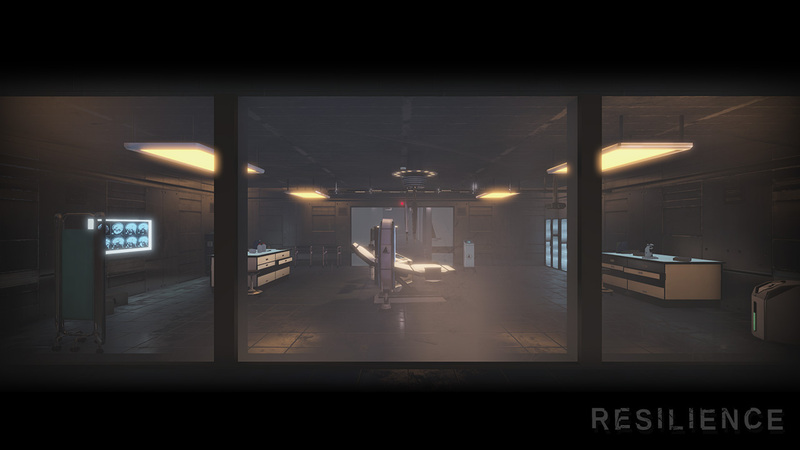 Put your Oculus Rift on and play as a test subject in a wheelchair, locked in an eerie laboratory. The EMOTIV BrainWear® EEG technology allows you to trigger your character's supernatural sixth sense merely by focusing your mind, and to evade the entity hunting you down. Put on the Emotiv headgear and check the contact points with your head. I can't be the only one who's sad that this game requires you to have Oculus Rift and Touch. I have neither of those, and the trailer looks so appealing. I hope one of my favorite YouTube gamers like Markiplier or JackSepticEye would make a video out of this, because by it looks it is so intriguing.